Start your hen party off in style, at Isle of Wight Pearl! Want a truly memorable hen night? 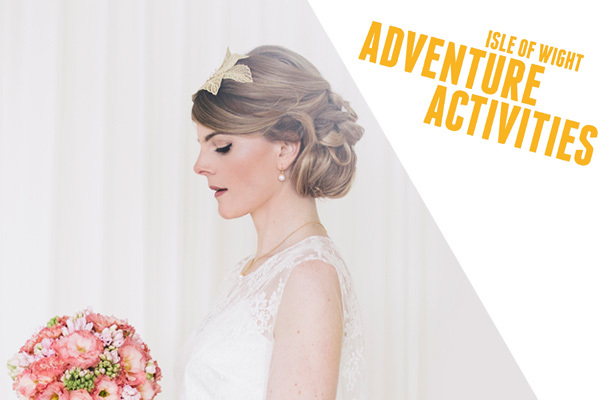 Isle of Wight Pearl have teamed up with Adventure Activities Isle of Wight to offer an unforgettable day out to mark your special occasion. 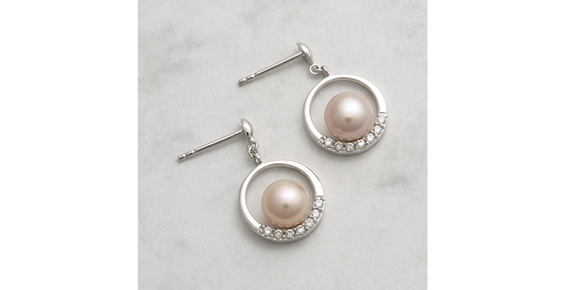 Start your time with us by enjoying the Pick-a-Pearl experience. Each member of your party picks their very own oyster from our pool. Inside… (drum roll!) 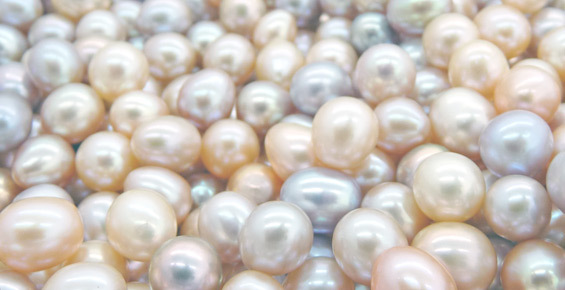 there’s a beautiful Freshwater pearl that will be valued on the spot and certified. Choose from a selection of settings to transform your pearl into a wearable memory of this special night. Next, enjoy a glass of complimentary fizz while you take our Pearl Masterclass – a voyage of discovery into the mysterious and mesmerising world of pearls. Then why not round up the hens and head for the Pearl Café to indulge in a delightful home-made cream tea. Choose from one served with clotted cream, jam and butter – or a savoury cream tea served with cream cheese and chutney. It’s the perfect place to shower the bride with good wishes, as you take in the stunning views. For more information or to book please call 01983 740352 or 0800 180 4025.